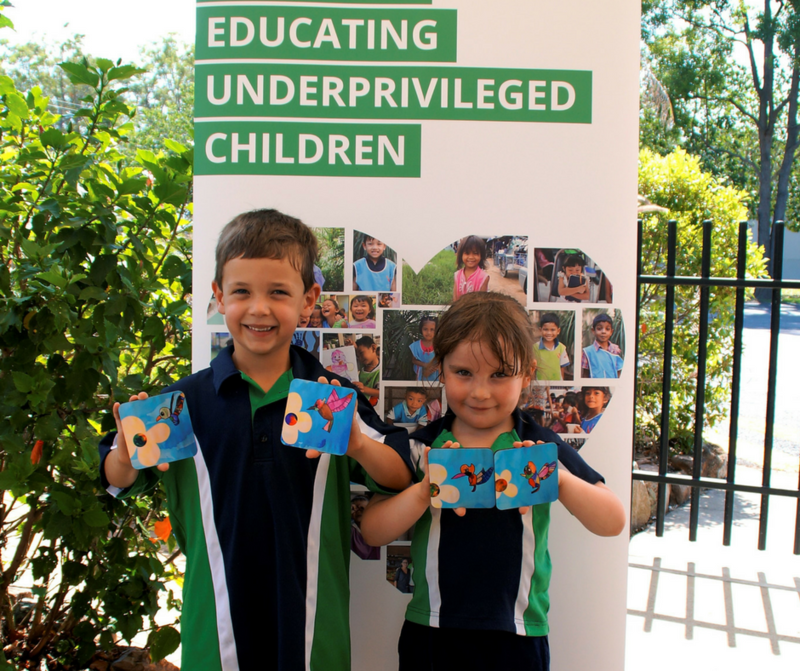 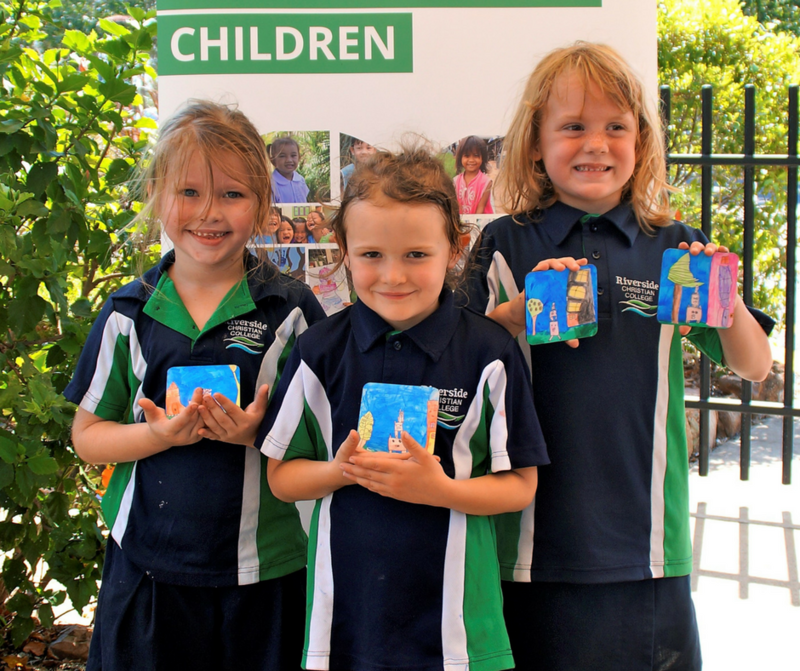 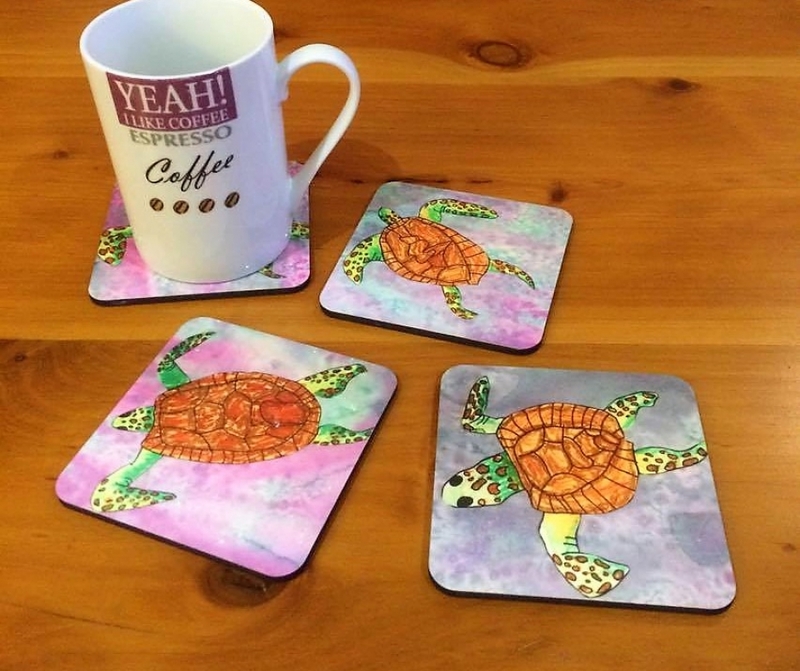 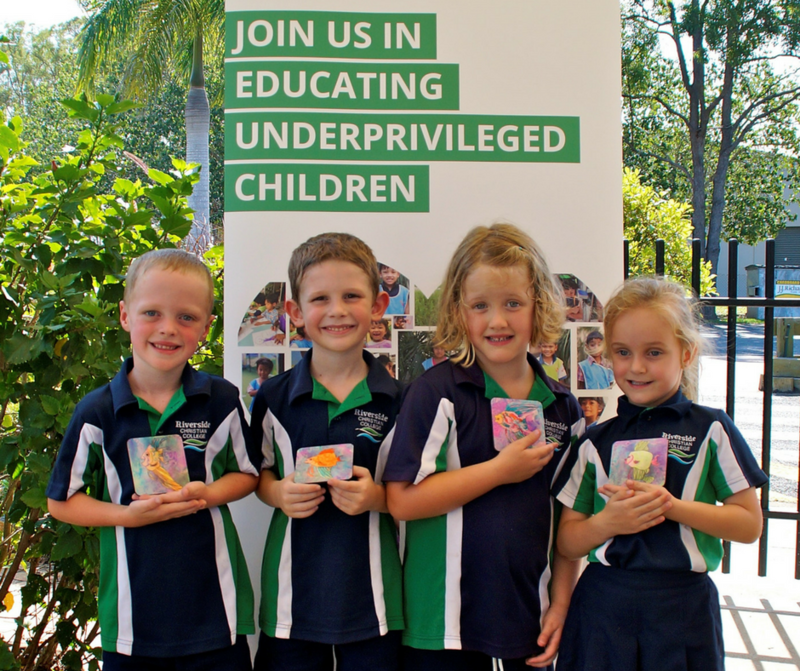 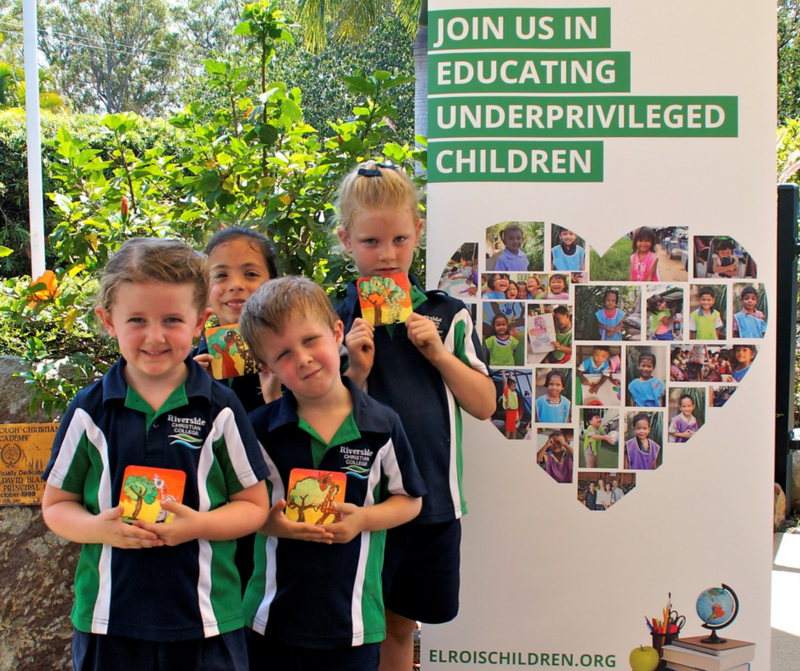 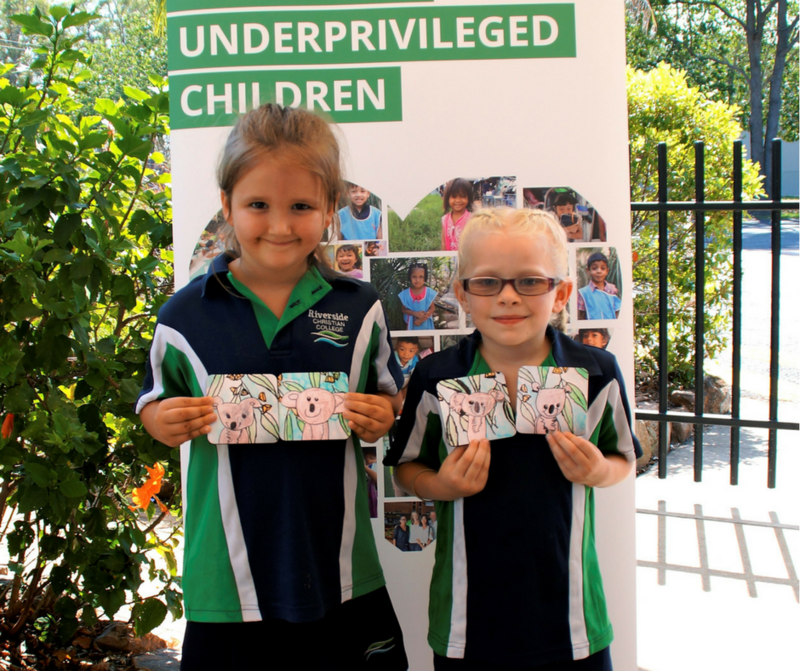 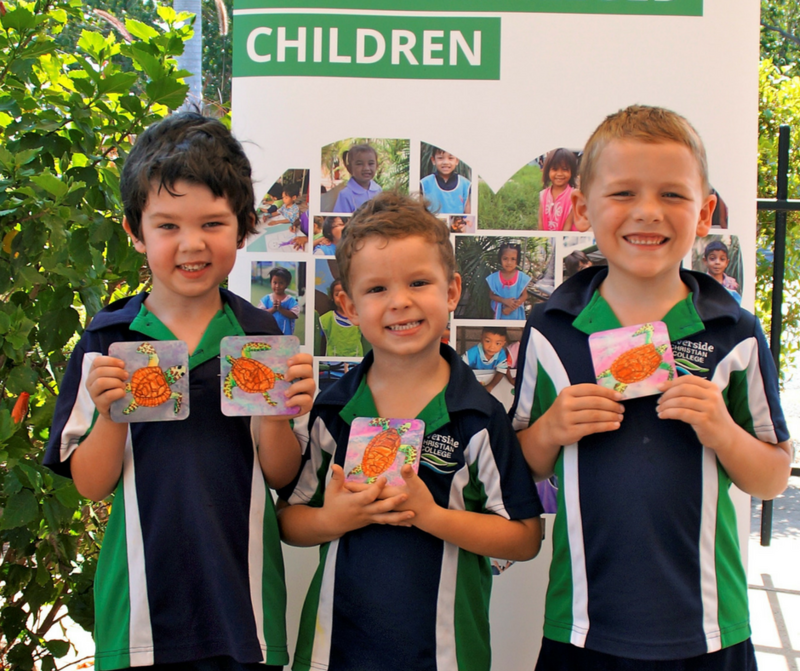 This Christmas season, rural Australia’s Riverside Christian College preppies have designed new coaster sets to help raise money for children in Pattaya, Thailand to attend school in 2018! 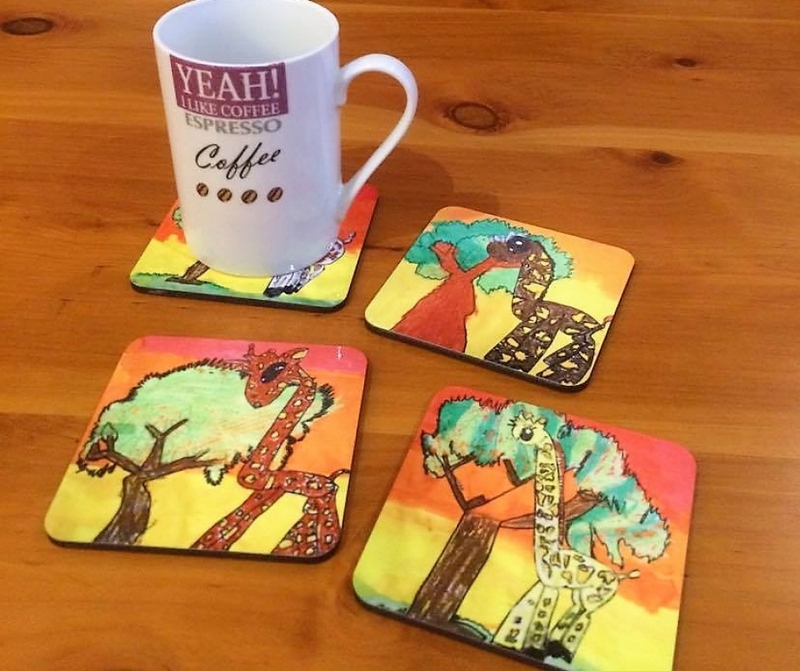 Orders close Friday 24 November. 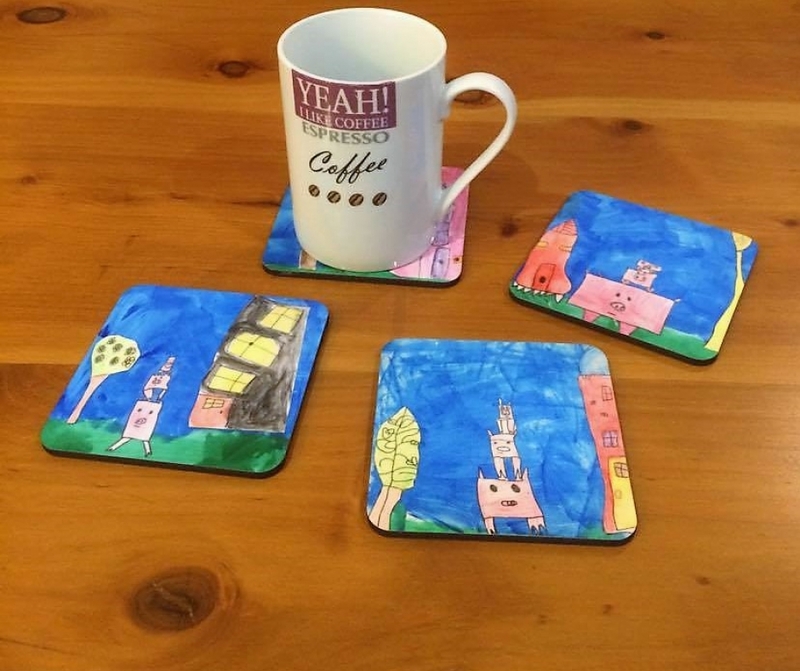 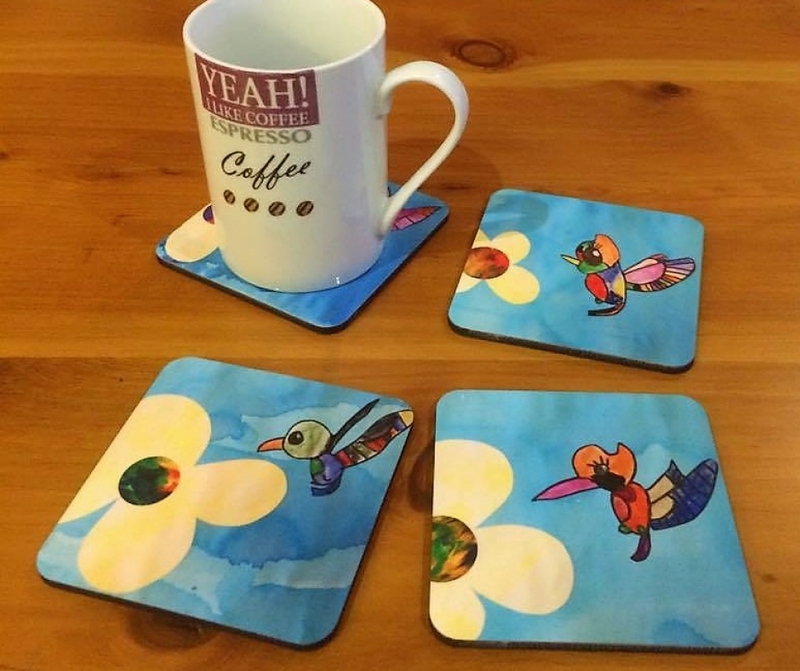 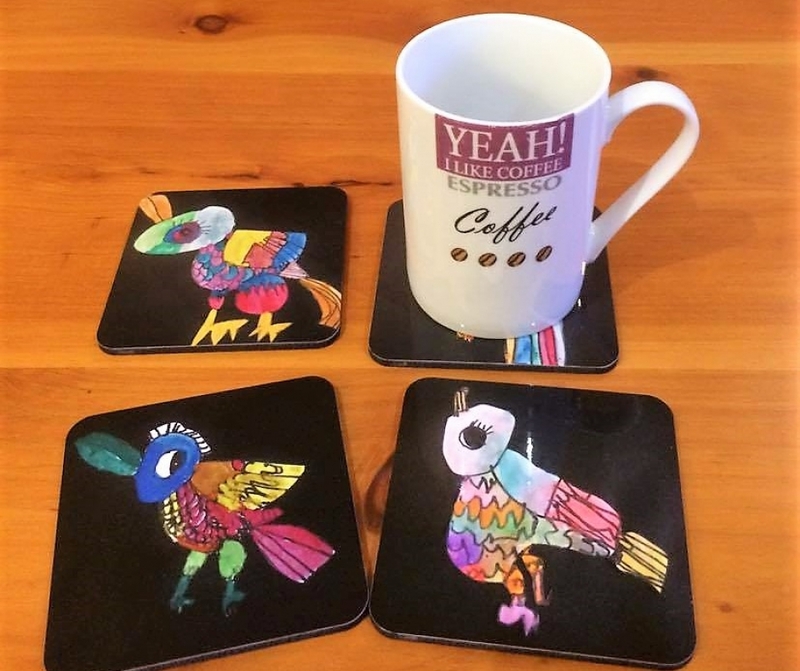 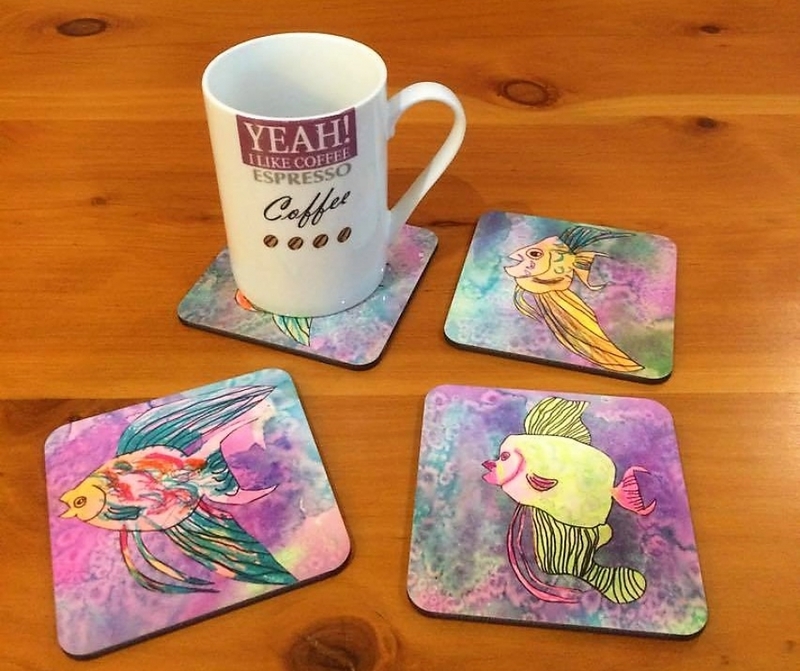 All profits from the coaster sets will go towards sponsoring children in the El Roi’s Children’s Slum Scholarship program. 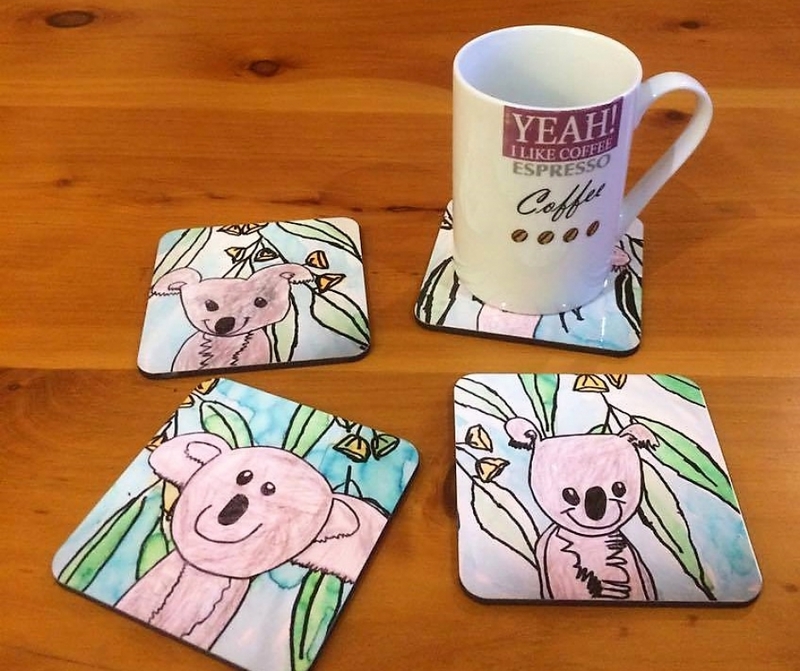 To order email hello@elroischildren.org your name, order details and postal address. 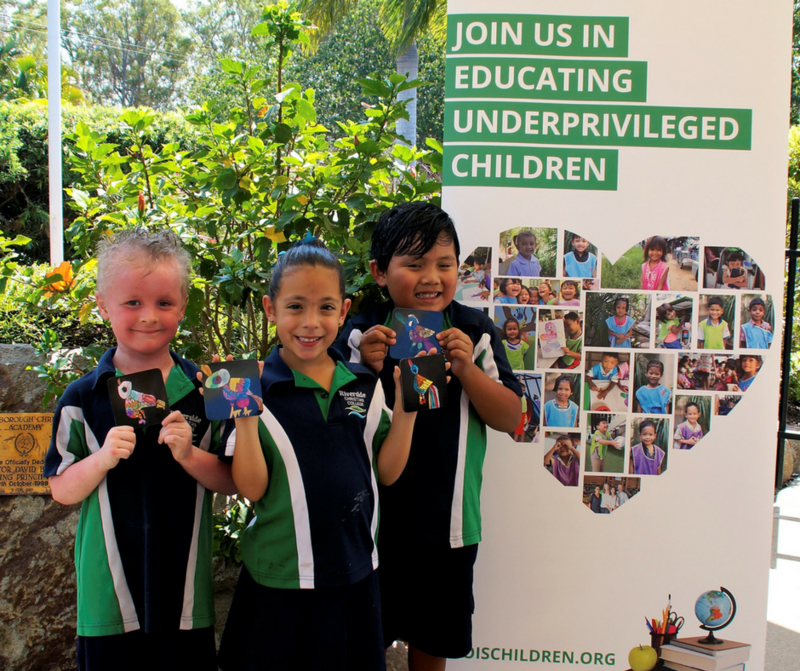 Alternatively, donate directly to our scholarship fund.